Austin, Texas, Mar 25, 2017 / 06:01 am (CNA/EWTN News).- Among the targets of Texas pro-life advocates are so-called ‘wrongful birth’ lawsuits and Planned Parenthood’s alleged involvement in the sale of unborn baby parts. Both are finding some success in the State Senate. In some cases, parents of a child born with a disability such as Down syndrome have filed lawsuits against doctors claiming that they were not informed of a disability in time to procure an abortion. Such claims aim to secure the costs of raising the child, even lifetime costs. Senate Bill 25 would prevent parents of children born with disabilities from suing their physician. 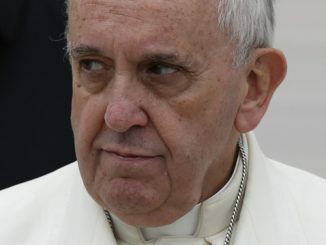 The bill, which has the support of the Texas Catholic Conference of Bishops, passed the state senate by a vote of 21-9 March 21. It now heads to the Texas House of Representatives for consideration. While opponents of the bill charged it would allow doctors to withhold information from parents about an unborn child, Pojman said the bill’s text explicitly excludes such a possibility. He added that the bill is consistent with tTexas’ policy of promoting childbirth over abortion. The bill passed the state senate March 15 by a bipartisan vote of 24-6. The House considered its own version March 22. Texas Gov. Greg Abbott had called for such a bill in his January State of the State Address. The bill follows an undercover investigation from the Center for American Progress which found Planned Parenthood staffers and leaders appearing to encourage the illegal sale of fetal tissue and unborn baby body parts for profit. A Dec. 7, 2016 letter from the Select Investigative Panel of the U.S. House Committee on Energy and Commerce referred an unnamed Houston abortionist to the State Attorney General for alleged violations of a federal partial-birth abortion ban. S.B. 8 would also bar partial-birth abortion, creating a criminal penalty for the physician and a cause for civil action for the father. The bill has the support of the Texas Catholic Conference. Another bill, S.B. 415, passed the state senate by a 21-9 vote. 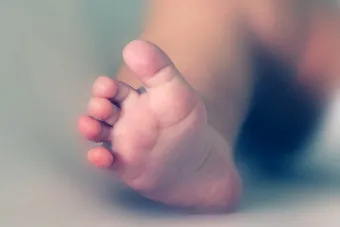 The ban on “dismemberment abortions” would bar “dilation and evacuation” procedures, which use surgical instruments to grasp the unborn baby and remove his or her parts while he or she is still alive. The procedure is the most common second-trimester abortion procedure. However, the Texas Alliance for Life opposed it. He said the bill had zero chance to survive a federal court challenge and could create a precedent to make overturning Roe v. Wade more difficult. A loss in federal court would also fund the abortion movement, as the state is required to pay plaintiff attorney fees if the plaintiff wins on constitutional issues. Pojman pointed to the Whole Woman’s Health v. Hellerstedt case, which successfully challenged parts of a Texas law requiring more safety regulations at abortion clinics. The abortion providers are asking for $4.5 million in legal costs. Washington D.C., Jun 28, 2017 / 04:51 pm (CNA/EWTN News).- With an estimated 20 million victims of human trafficking today, all governments must step up their enforcement efforts, a new report by the State Department insists. Washington D.C., Feb 24, 2017 / 04:25 pm (CNA).- The Supreme Court this week heard oral arguments in the case of a Mexican teen shot dead by a border patrol agent. But when it comes to legal standing in the case, the situation is far from clear. “This is a difficult case, as its facts are very compelling for the plaintiffs, but the law is less so,” said Mary G. Leary, professor of law at The Catholic University of America. Leary spoke with CNA about the case Hernandez v. Mesa currently before the Supreme Court. At the U.S.-Mexico border in 2010, three Mexican boys played a game of “chicken” by seeing who would run the closest to the border. Fifteen-year-old Sergio Hernandez crossed the border and was noticed by border patrol agent Jesus Mesa. As Hernandez ran back into a culvert between the walls on either side of the border, the agent shot him dead. Mexico requested that Mesa be extradited for the killing, but the U.S. refused. Hernandez’s family sued for damages, claiming that the Fourth Amendment protects against such use of force on the border. Although the Hernandez family has appealed to the Constitution, the Fourth Amendment protections might not necessarily apply in the case, Leary said. 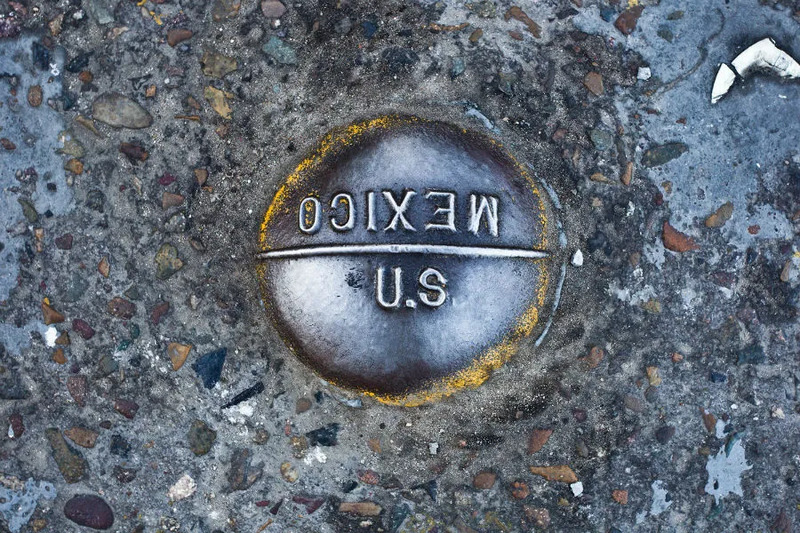 “The plaintiffs have made a constitutional claim, but it is far from clear that the Constitution applies to the family of a non-American citizen injured or in this case killed outside the border of the United States,” she stated. Oral arguments in the case of Hernandez v. Mesa were heard by the Supreme Court on Tuesday. “This tragic case is one of the most simple extraterritorial cases this Court will ever have in front of it,” said Robert Hilliard, arguing for the teen’s family. “First, all of the conduct of the domestic police officer happened inside the United States. Second, it was a civilian domestic police officer. Third it was a civilian plaintiff, not an enemy combatant. Fourth, it was one of the most fundamental rights, the right to life. Fifth, the other government involved supports – the government of Mexico supports the claim,” he said. Justice Stephen Breyer admitted that the family has “a very sympathetic case,” but he and other justices were skeptical of issuing a broad ruling that could affect drone killings carried out in foreign countries by citizens operating in the U.S.
Hernandez’s case is not an isolated one, Hilliard insisted, claiming that there have been “at least 10 cross-border shootings” with six deaths of Mexican nationals. “But isn’t this an urgent matter of separation of powers for us to respect the duty that…the executive and the legislative have with respect to foreign affairs?” he asked Hilliard. When Randolph Ortega argued for Mesa before the Court, justices pressed him on the location of the killing and the role of Border Patrol officers. “The actor is the Border Patrol member. And the instruction from the United States is very clear: Do not shoot to kill an unarmed, non-dangerous person who is no threat to your safety. Do not shoot to kill. That’s U.S. law,” Justice Ruth Bader Ginsburg observed. “It’s the United States law operating on the United States official who’s acting inside the United States. This case has, as far as the conduct is concerned, United States written all over it,” she said. Ginsburg asked how it would be different if an officer, standing in the U.S., shot a foreign national in the U.S. versus shooting someone on the border. “That doesn’t make a whole lot of sense, does it, to distinguish those two victims?” she asked.